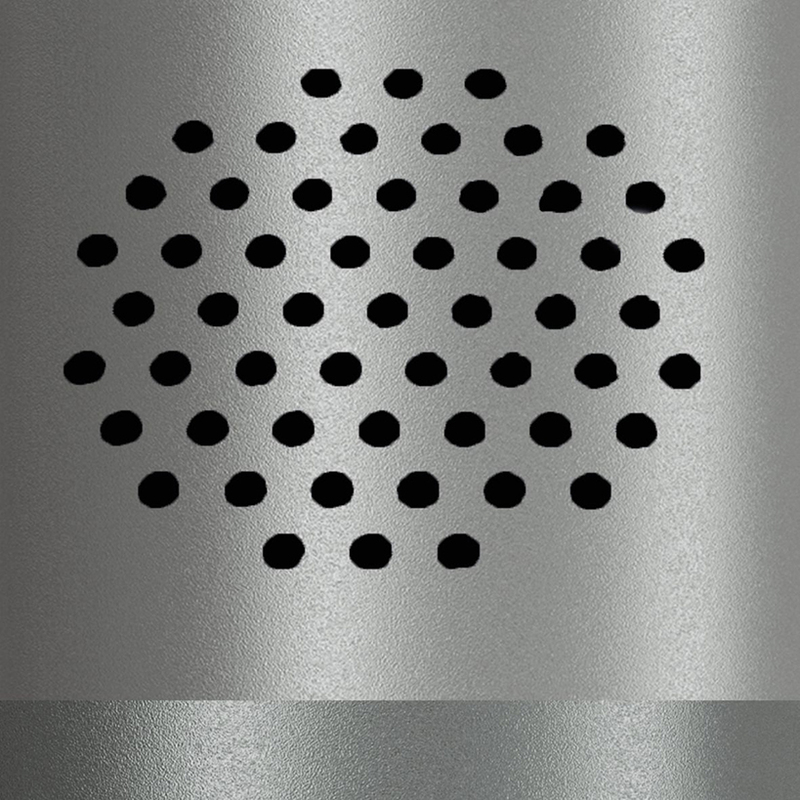 The Cam Light from Steinel is a 180° infrared motion sensor activated camera and intercom combined into one sleek and stylish product. Integrated micro SD memory and HD camera provides ultra sharp images through WiFi onto the app onto your phone or tablet, providing a sense of security at home or on the go. 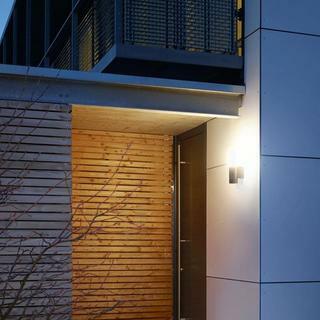 This IP44 rated light is not just a good looking light, but it will give you with the feeling of security at your home. The app is handy and easy to use, working across android and apple phones and tablets. You can adjust the time the light is on for from 60 seconds to 15 minutes. 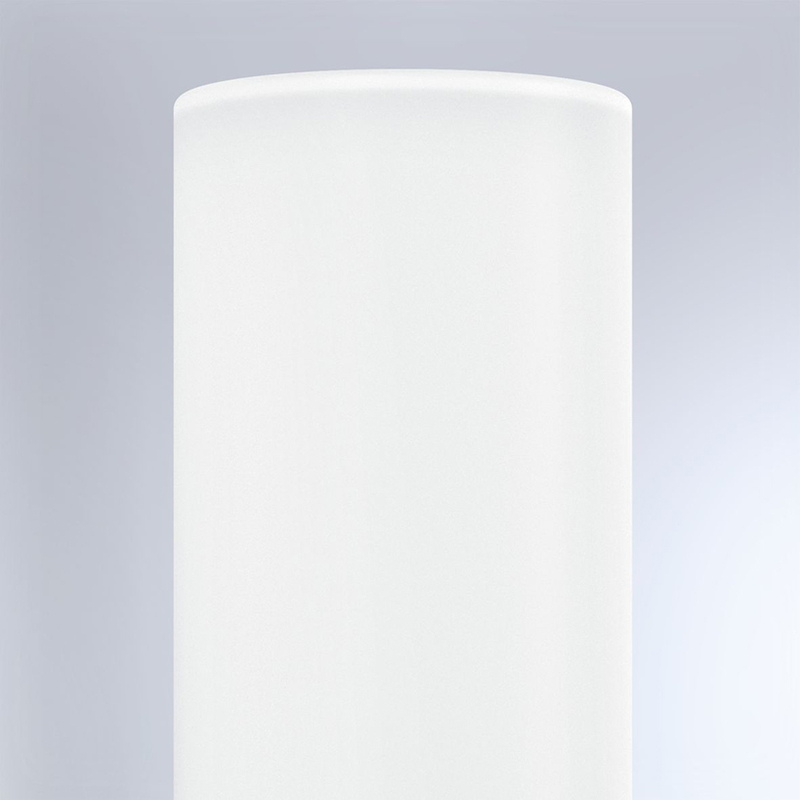 The optimal mounting height of the light is 2 meters. 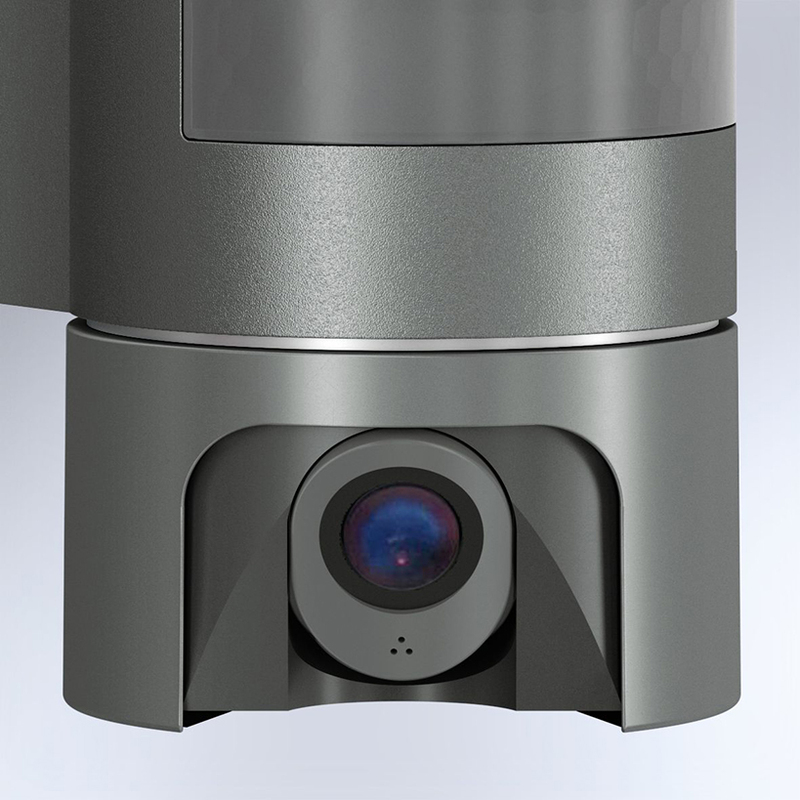 Click here to go to the Cam Light and here for more information about sensor lighting. 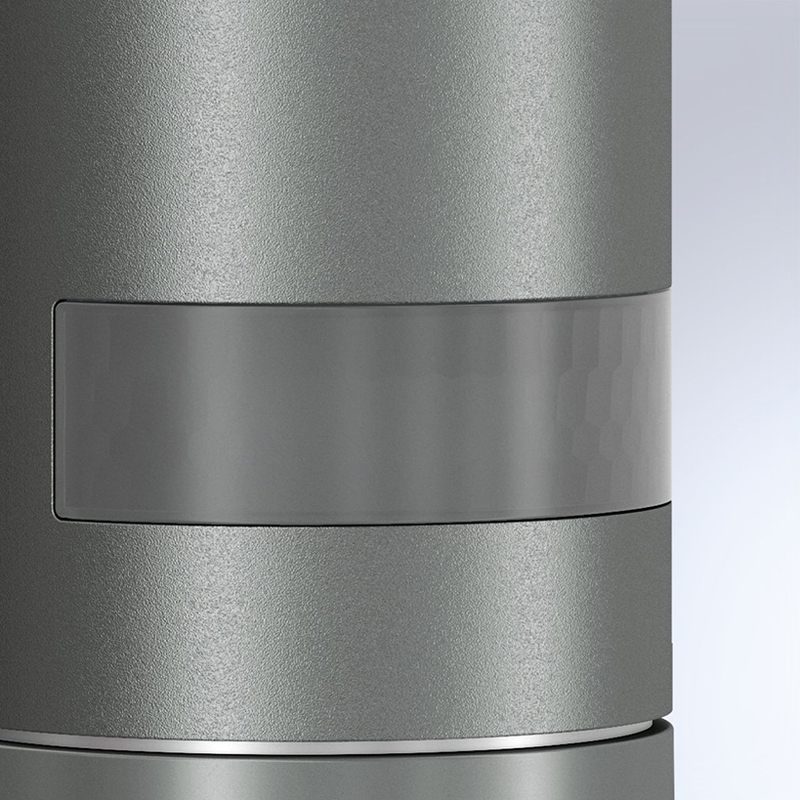 The sensor-switched light is made from durable aluminium and high-quality opal glass is the first wi-fi based camera light from Steinel. The image quality is fantastic thanks to the hi-resolution camera. As soon at the 180 motion sensor detects movement within 10m, the light switches on and you receive a message on your phone. You can then use the app to respond to whoever is outside. 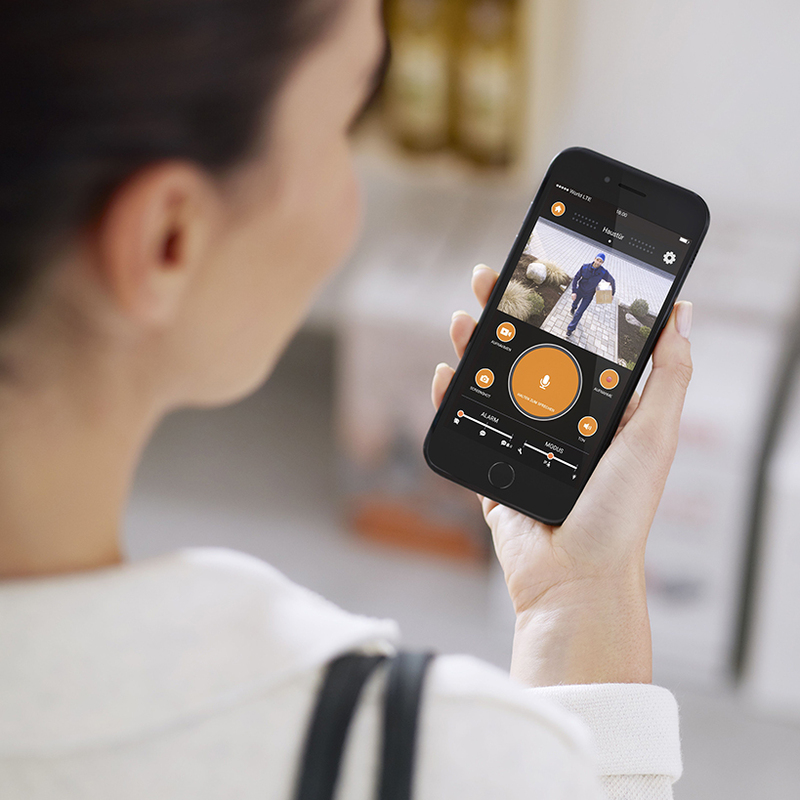 The camera is adjustable, and transmits the live image of your entranceway, porch or driveway on the app. You can then communicate with whoever is there by using the built-in intercom. As the warm white light is so bright, even the darkest figures are well illuminated. 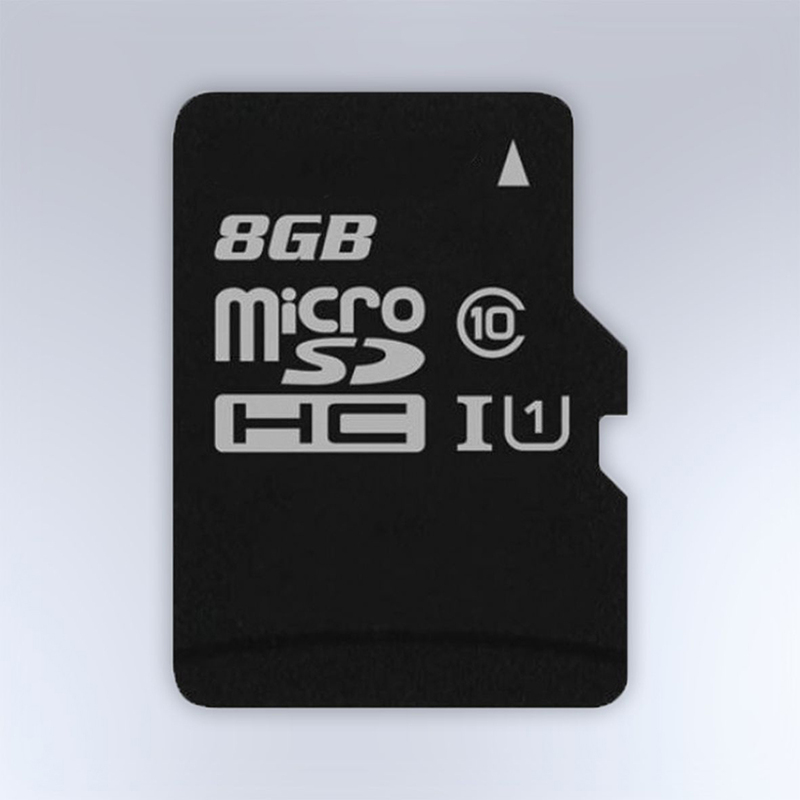 The moment movement is detected, the images are saved to a removable 8GB micro SD card, which can be upgraded to 32GB. Recording can be set via the app to "not at all" / "continuous" / "movement only".